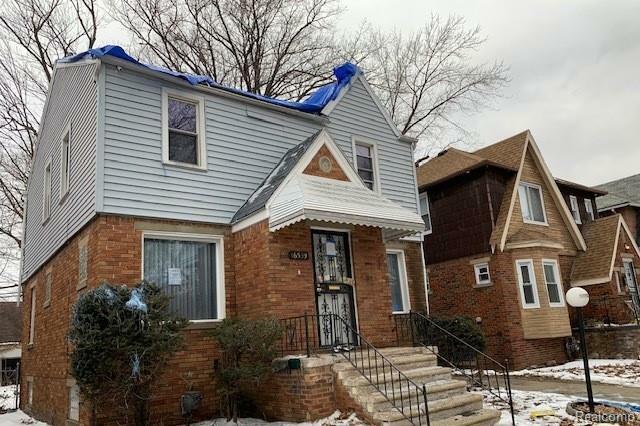 Great opportunity on this 3 bedroom, 1 bath home in Detroit. Home conveniently located close to shopping, schools and commuter roads. Two story home features spacious living area, nicely sized bedrooms and full basement that offers plenty of storage space.